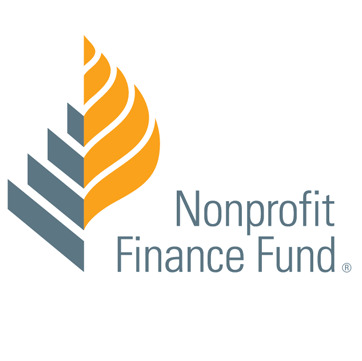 If you have any questions or need guidance completing the form, please contact Sivan Bruce at sbruce@nff.org or (212) 457-4727. Project Name *This question is required. Project Street Address *This question is required. Census Tract *This question is required. This question requires a valid number format. Entity Sponsoring Project *This question is required. Sponsor Street Address *This question is required. 3. In what sector does the sponsor primarily work? *This question is required. Contact First Name *This question is required. Relationship to Project *This question is required. 5. Project Description *This question is required. 6. What is the primary sector of the project? *This question is required.